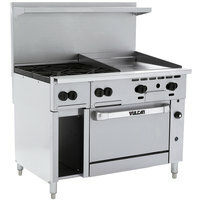 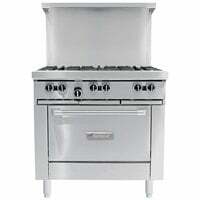 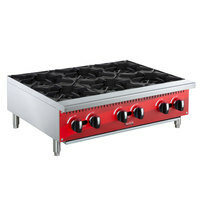 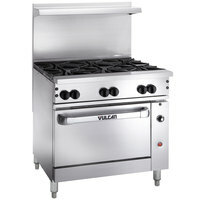 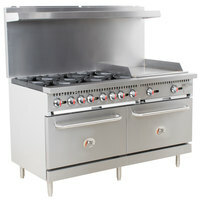 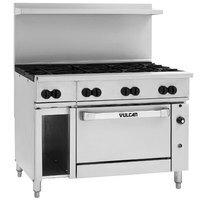 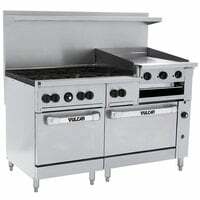 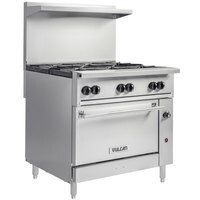 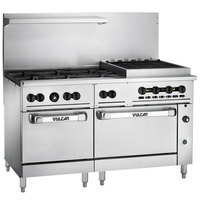 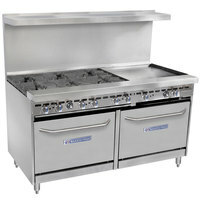 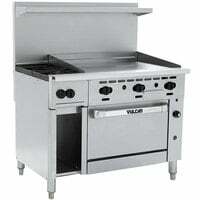 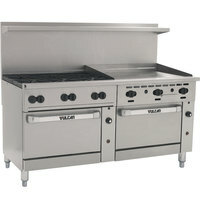 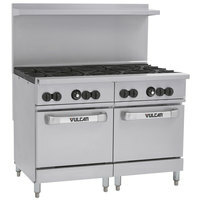 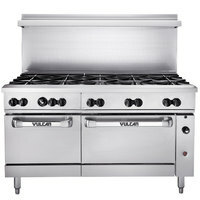 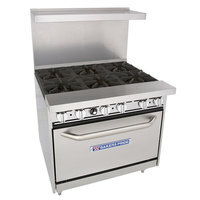 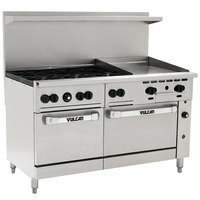 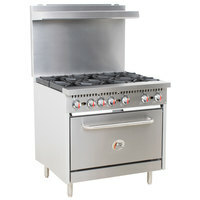 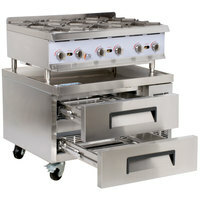 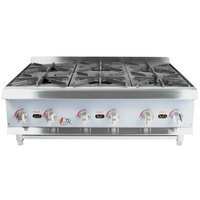 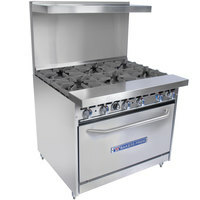 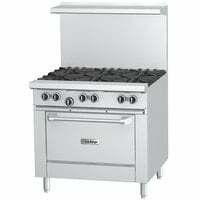 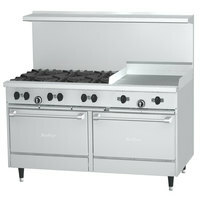 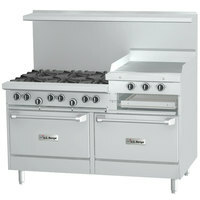 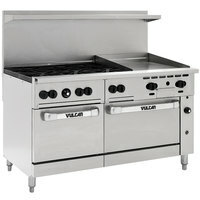 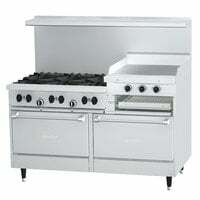 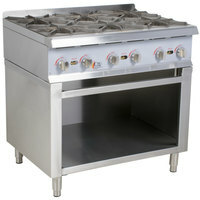 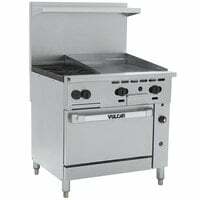 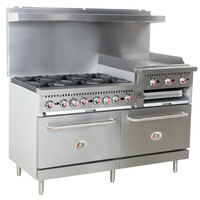 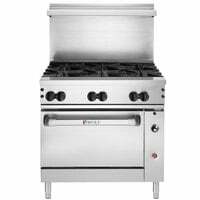 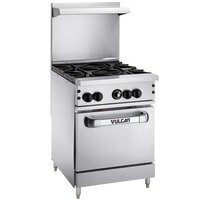 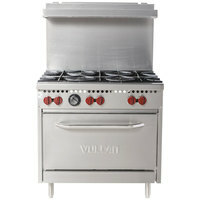 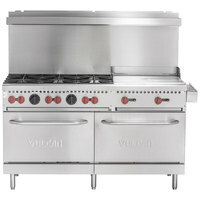 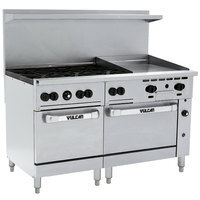 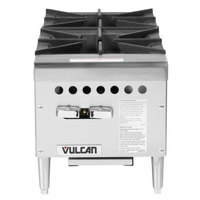 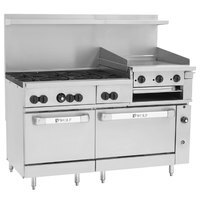 Outfit your commercial kitchen with a 6 burner gas stove from our selection of high quality options! 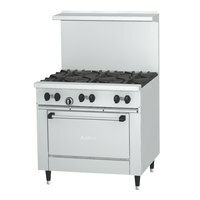 These stovetops provide greater surface areas, so your cooks have plenty of space to work, mix, and concoct their favorite recipes. 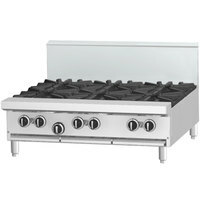 By using a 6 burner gas range, you can cook up to 6 different products simultaneously, reducing food prep time. 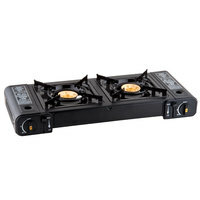 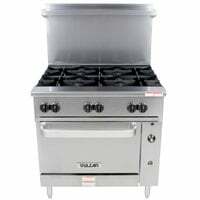 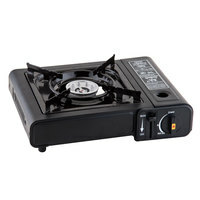 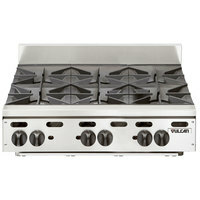 Available in a variety of sizes, styles, and configurations, we’re sure to have the best 6 burner gas stove for your needs. 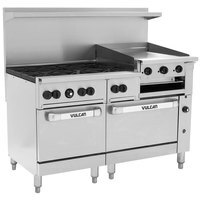 Browse our many floor models that come with ovens and storage cabinets, or go with a space-efficient countertop model. 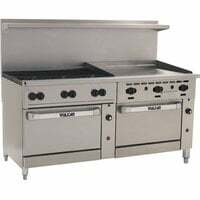 Many styles also feature iron grates that are oriented in a flat alignment, making it easier for cooks to slide heavy pots from one section to the next!